Sports science is a discipline that studies how the healthy human body works during exercise, and how sport and physical activity promote health and performance from cellular to whole body perspectives. The Academy provides a path for athletic training, sports administration, sports marketing, and fitness physiology. 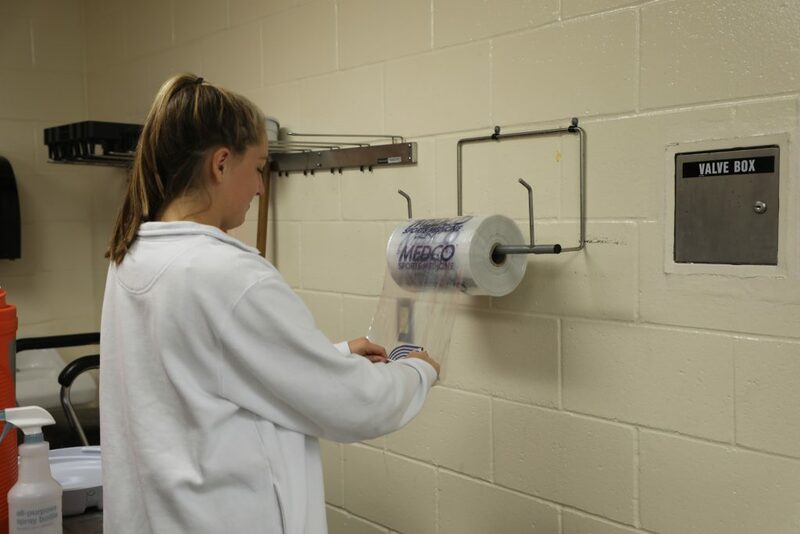 Students have the opportunity to work with existing athletic teams, the faculty and staff wellness program, and the athletic department to gain hands on sports science experience.